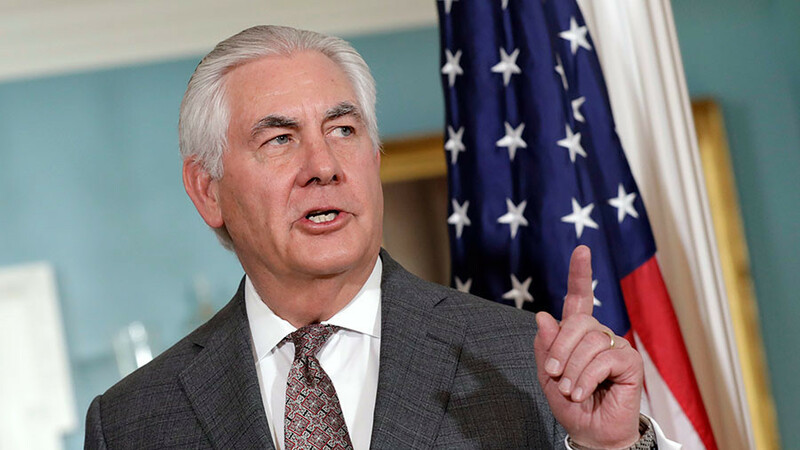 The US is dispatching a diplomatic team to Europe next week to outline “flaws” in the Iranian nuclear deal, Secretary of State Rex Tillerson has said. "We have a team traveling - actually, they're coming to Europe," Tillerson said according to Reuters citing the US reporter traveling with him. 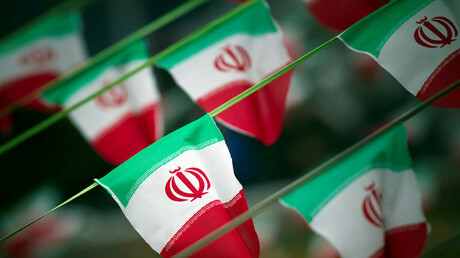 The team would explore "how we can address these flaws in the nuclear agreement ... but also how can we cooperate more on countering Iran's activities that are not related to their nuclear program. Our concerns about their arms exports to Yemen and elsewhere," Tillerson said. Earlier Monday, Tillerson met his British counterpart Boris Johnson, Prime Minister Theresa May and National Security Adviser Mark Sedwill. 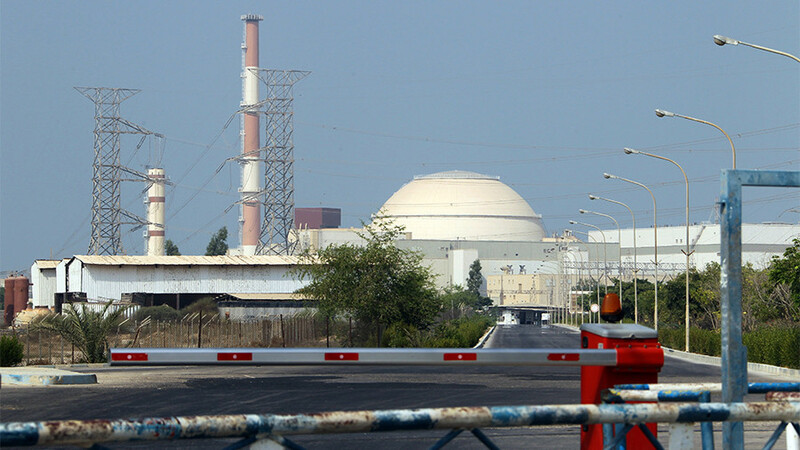 They have already agreed to set up a working group to fix the “flaws” of the landmark 2015 nuclear deal with Iran, the US State Secretary said. “I think there’s a common view among the E3 ( France, Germany and the UK) that there are some areas of the [nuclear deal] or some areas of Iran’s behavior that should be addressed,” Tillerson told reporters after talks with Johnson. All the three states are signatories to the Joint Comprehensive Plan of Action (JCPOA) agreement. US Vice President Mike Pence also weighed in on the nuclear deal Monday. Addressing the Israeli parliament, the Knesset, he said Washington will “immediately” withdraw from the deal if it is not fixed. 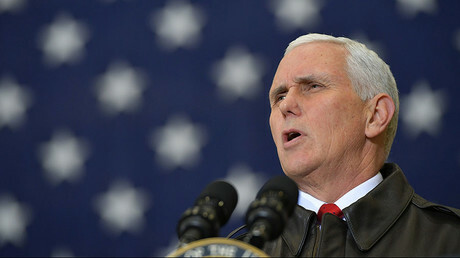 “The Iran nuclear deal is a disaster and the United states of America will no longer certify this ill-conceived agreement,” Pence said. “Dismantling” the deal with Iran has been one of the cornerstones of Donald Trump’s election campaign. After assuming office, he continued to sharply criticize the agreement and accused Tehran of violating the “spirit” of the pact. 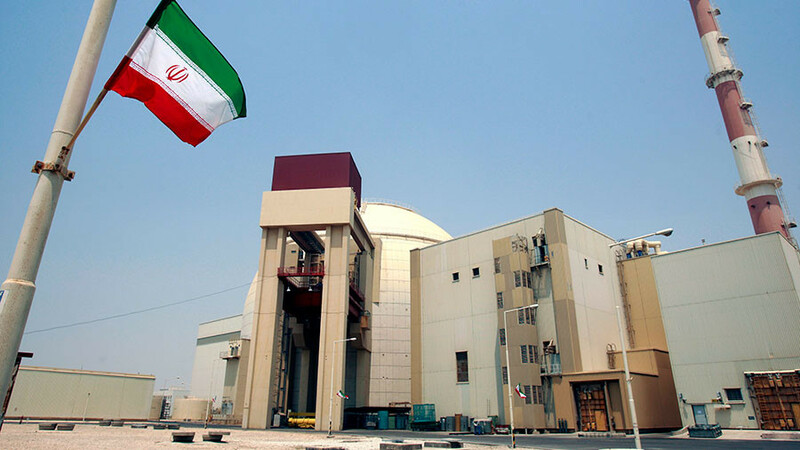 On January 12, Trump warned the US would pull out of the agreement unless its “terrible flaws” were fixed –the so-called “sunset clauses” allowing Iran to gradually resume nuclear activities in the next decades. 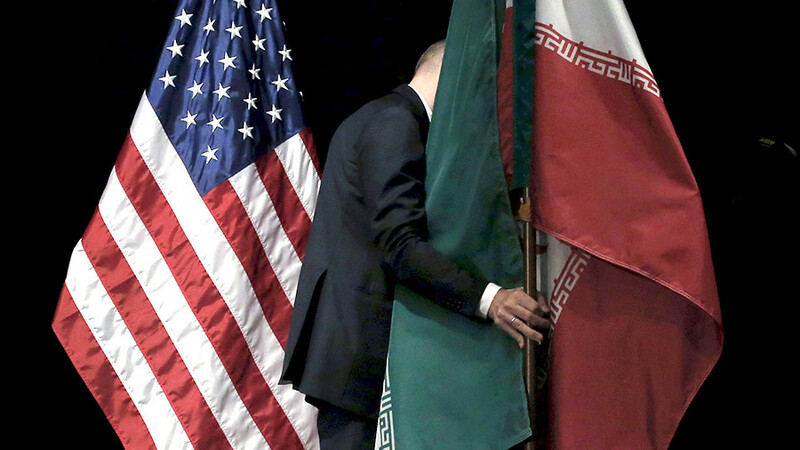 Tehran has repeatedly rejected the calls for “fixing” the agreement, stating that it's out of the question. The French Foreign Minister Jean-Yves Le Drian, in his turn, accused Iran of “not respecting" UN Resolution 2231, which “calls upon” Iran to not develop ballistic missiles capable of delivering nuclear weapons within eight years after the deal. “We will also have the opportunity of underlining our firmness on Iran's compliance with United Nations Resolution 2231, which limits access to ballistic capacity and which Iran does not respect,” Le Drian said Monday in Brussels ahead of the meeting with his EU counterparts. 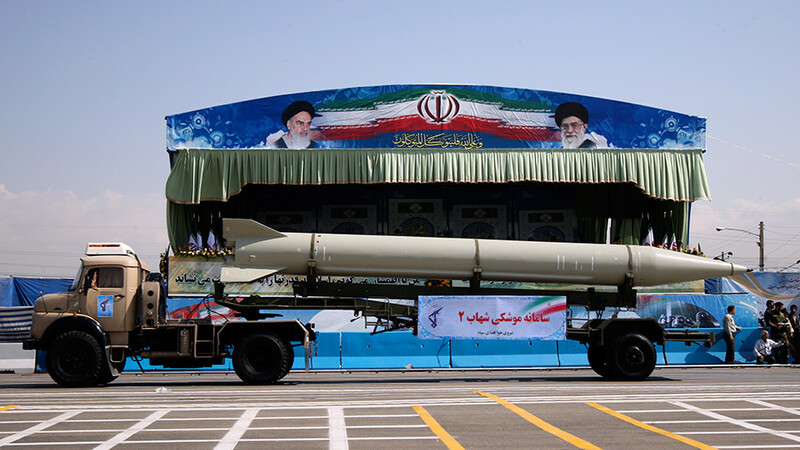 Tehran has repeatedly dismissed calls to curb its ballistic missile program, insisting that the recently adopted projectiles have a purely defensive nature and do not violate the resolution by any means. Iran has condemned the European strategy of giving in to some US demands while attempting to save the whole nuclear deal. 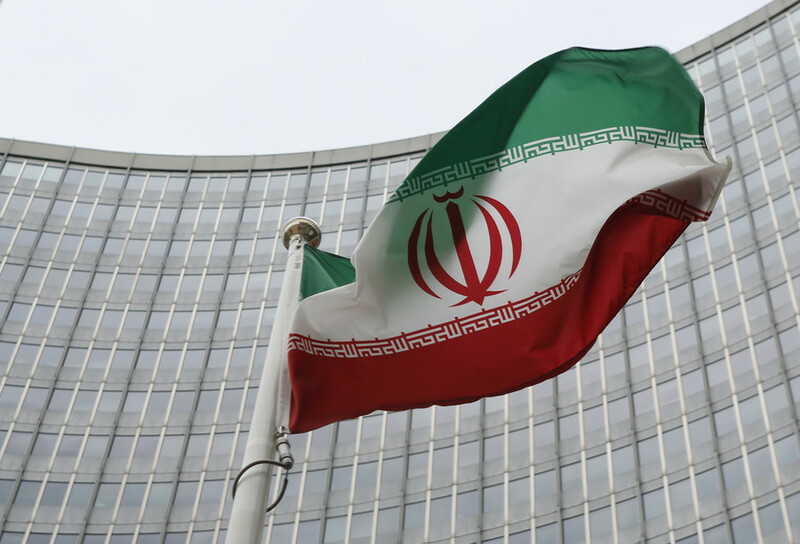 Tehran said such an approach would not work and will only contribute to jeopardizing the agreement in its entirety.